Alpine A110 1600. 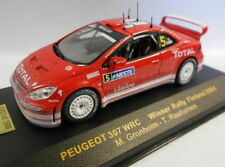 Diecast model. Combine transport. 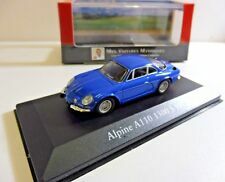 ALPINE A110 1300S 1971 IXO 1/43 NEUF EN BOITE "MES VOITURES MYTHIQUES"
NEUF EN BOITE. ÉTATDE LA BOITE :A. COTATION : A = état neuf. C = état moyen. B =bon état. collection par correspondance. RENAULT ALPINE A 110 DE 1973. SUPERBE VEHICULE MINIATURE. ETAT NEUF EN BOITE. NOS CHERES VOITURES D'ANTAN. PAR IXO POUR ALTAYA. RENAULT ALPINE A110 1973. JUSTE DÉBALLÉ POUR PHOTO, ECHELLE 1/43. MODELE NEUF,EN BOÎTE VITRINE. 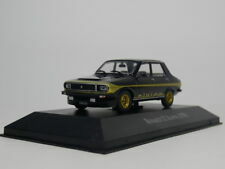 Voiture miniature IXO RENAULT 5 R5 Alpine Turbo 1982 bleue. Envoi rapide et soigné ! Très nombreuses photos (11) dans cette annonce ! In box / OVP. Envoi soigné avec suivi. 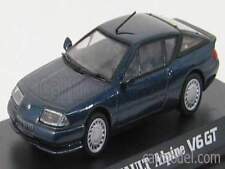 MAQUETTE DE VOITURE RENAULT ALPINE ÉCHELLE 1/43 VOITURE MOULÉE SOUS PRESSION MODÈLE IXO COCHE MINIATURE. Nouveau à l’état neuf. 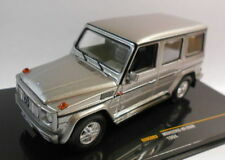 Materiale DIECAST. 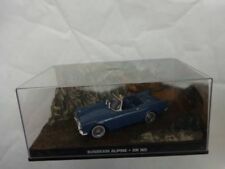 Modèle : RENAULT ALPINE A110. Tipo veicolo Auto. Nouveau en parfait état, modèle de collection, complète avec boîte. 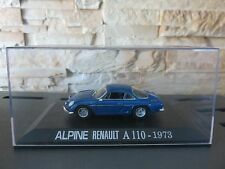 Alpine A110 1300 S 1971 Scale 1-43. Atlas Editions - However they are Probably a Minichamp/Vitesse Casting Model As they are Good Quality. This again varies depending on location and size and total weight. Captain Scarlet. A lovely detailed model. 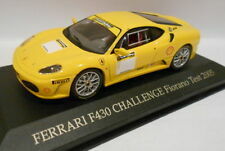 This is a collectors model suitable for ages 14 years . 1/43rd Scale. 1/24th Scale. 1/18th Scale. 1/32nd Scale. 1/76 'OO' Scale. A lovely detailed model. This item would make an excellent addition to your collection and a fantastic display piece. Captain Scarlet. 1/43rd Scale. 1/24th Scale. 1/18th Scale. 1/32nd Scale. 1/76 'OO' Scale. RALLY CARS. Captain Scarlet. 1/43rd Scale. 1/24th Scale. 1/18th Scale. 1/32nd Scale. 1/76 'OO' Scale. 1/64th Scale. 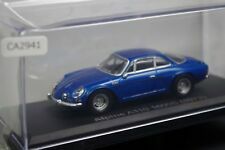 YOU ARE BUYING A HIGH QUALITY AND REALISTIC DIECAST MODEL FEATURING AALPINE RENAULT A110 PORTUGAL RALLY 1973 CAR. A TOP QUALITY MODEL - A MUST HAVE FOR ANY FANATICS.